Most of my research is Mathematical Logic and Computational Complexity Theory. The main focus of it is on logical descriptions of computational complexity problems, in particular bounded arithmetic and propositional proof complexity. I have worked on independence results for bounded arithmetic theories and lower bounds for constant depth propositional proof systems. Connected to this are adaptions of ordinal analysis to bounded arithmetic which resulted in dynamic ordinal analysis. Recent work has been on Total NP Search Problems related to Bounded Arithmetic theories. Other research I have done concerns complexity of reduction systems, in particular simple typed lambda calculus and Gödel’s system T, with connections to implicit computational complexity. Another line of research considers Intermediate Logics, esp. questions about the number of first order Gödel Logics. 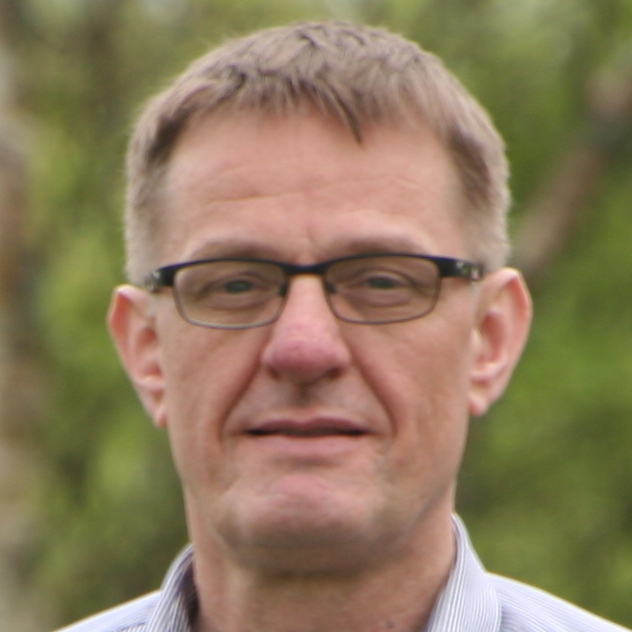 On the more practical side, I am interested in model driven software development, in particular around cyber-physical systems and Industry 4.0. Recently I have developed an interest in blockchain technology, its underlying software development and related formal methods questions. I am a founding member of the Swansea Blockchain Lab. 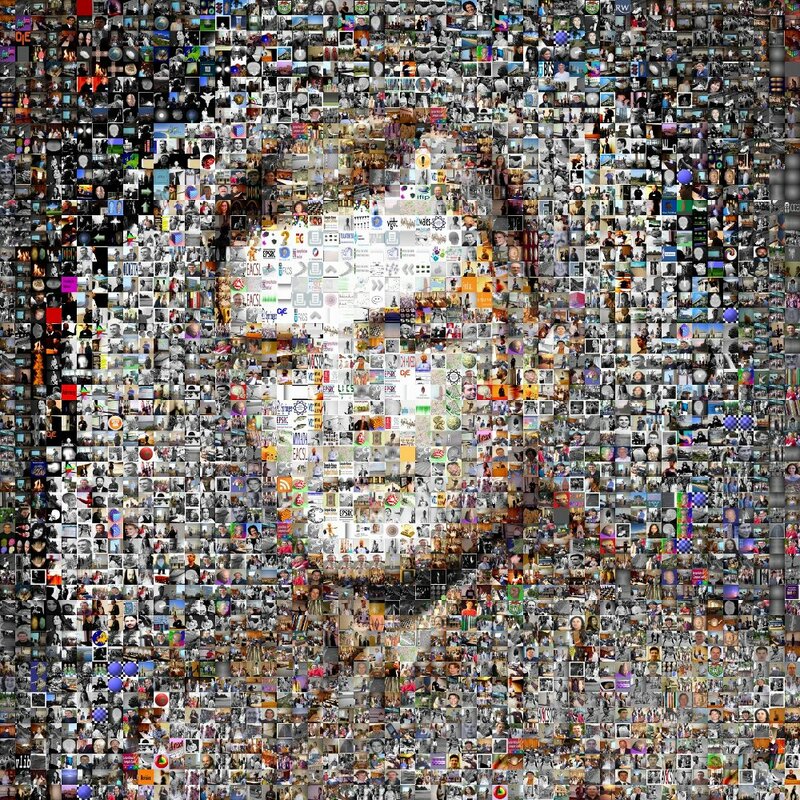 Based on an original portrait by DJ Rogers, I created a picture mosaic made out of hundreds of images reflecting research and activities of the years before Alan Turing’s centenary, where Swansea Computer Scientists have played a key role. The picture won a runner-up prize in the 2011 SURF Research as Art competition.